Add style and practicality to your home with our expansive collections of tile flooring. When you visit our showroom, our friendly sales associates are here to help you find the right type of tile flooring for your home. We are happy to guide you every step of the way—from selection to installation. Whether you are renovating your guest bathroom, or purchasing flooring for the kitchen in your new home, our knowledgeable flooring specialists help you find the color and texture you have been looking for. We also help you get the best fit possible for your distinctive living space through our professional tile flooring installation. Our team takes the time to listen, and that helps us assist you in finding the right type of tile for your lifestyle. When you are in the market for flooring that is easy to cut and install in a variety of patterns, our ceramic tile is the answer. If you need durable flooring with consistent color throughout each piece, our porcelain tile is the solution. Upgrade the flooring in your home and with the3 right type of tile flooring for your lifestyle and décor. With so many options in our showroom, you are sure to find the ideal floors that fit your needs in looks, performance, and price. Bring in your design theme and any samples you may have, and our sales associates will guide you toward the flooring you seek. Tile has been a valued and sought-after type of flooring for centuries, and our selection helps you make the most of your interior design budget. Our tile has a broad array of design possibilities that go beyond just flooring. 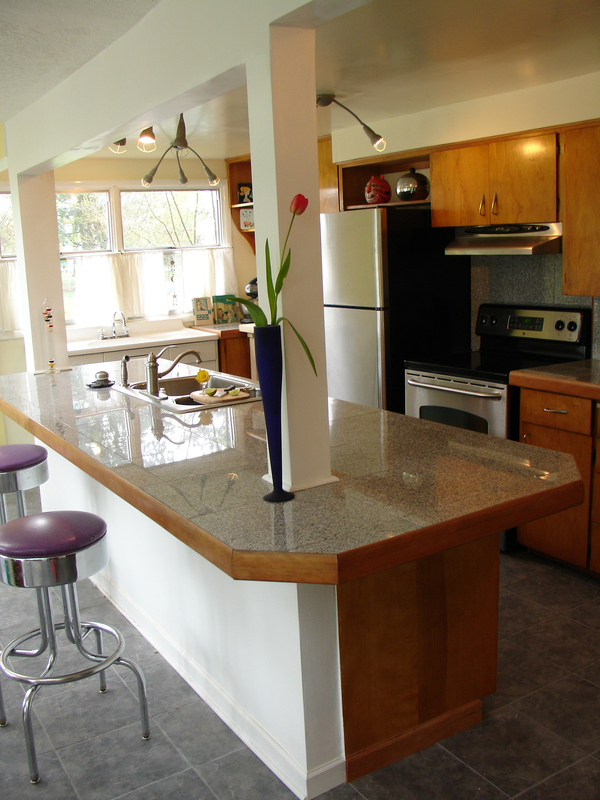 Create new and exciting patterns for kitchen backsplashes, and cover your countertops and walls as well. The choices we offer you help you expand your design horizons in ways you never imagined. Get the best fit possible and save money in the long run when you take advantage of our tile flooring installation process. As certified, experienced installers, we have the tools and expertise to ensure a great looking and long-lasting install. Protect your investment with our great warranties and efficient services. With our installation team, you get the look you want without spending a fortune. Only a trained installation specialist understands how to make the right cuts without wasting valuable flooring materials. Work with us to ensure the job is done right the first time, and you get exactly the look you expect and deserve. Choose from our selection of ceramic tile when you are interested in creating a pattern unlike anything you have ever seen. Because ceramic tile is less dense than porcelain, it allows for greater versatility in terms of cutting and installation. This opens up a whole new world of possibilities when it comes to the patterns for backsplashes and floors. If you have a busy household with active children and pets, the strength and style of our porcelain tile may perfectly suit your requirements. This type of flooring is not only stronger than ceramic, it also provides a consistent coloring baked throughout each tile. If any individual tile is chipped or scratched, the surface color is the same as the interior. Both ceramic and porcelain tile are easy to clean without the need for harsh chemicals that could affect kids or pets. With just a small amount of warm water and a mop, you can have your tile floors looking clean in a short amount of time. Contact us today for a free estimate and find out how our tile flooring can make a difference in your home. We proudly serve customers in Humble, Texas, and surrounding communities.